In this episode Miles and I sit down with one of Spartan Race’s rising stars and hard working father of 2 Mark Batres. – do you really need to focus on run form ? 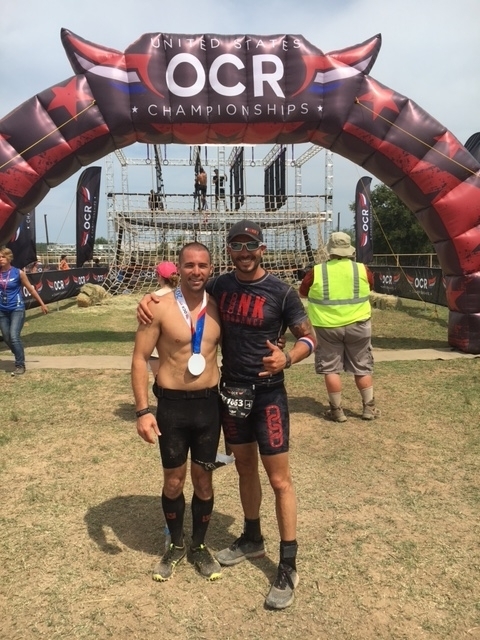 In this episode Miles and I review the inaugural US OCR Championships and talk about our favorite obstacles on course. 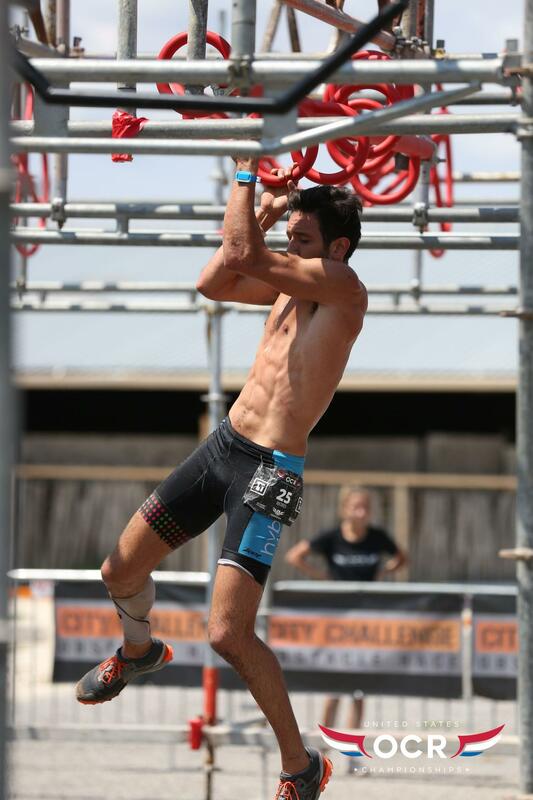 Then we get into something that SO MANY OCR athletes have trouble with… Overhead grip strength. We give you tips and a sample workout to help develop the grip you need for conquering the rigs! Finally, for all you fine folks preparing for Spartan World Championships in Lake Tahoe that don’t have the ability to train at altitude, we discuss how using the supplement Chloroxygen and using hot sauna’s can help minimize the negative effects of altitude, so you can perform to your best ability!